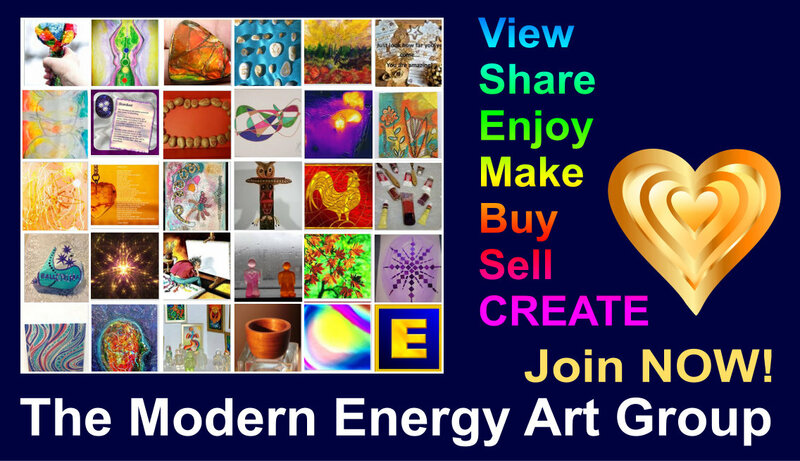 Modern Energy Art isn't just paintings and sculptures. MEA embraces all forms of art and creativity, and that includes the curious field of writing. In MEA, we are working with datastreams of information from the Energy Mind, sensions rather than visions, and we translate these sensions into pictures, movies, songs and of course, stories. DragonGold Ezine is the first publisher of Modern Energy Art stories, poems, songs - metasong. We can be here, or there. and never, ever heard before? to any time, to any where. Do you love real stories ..? Do you have stories to tell ..?